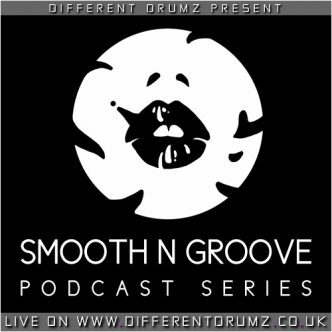 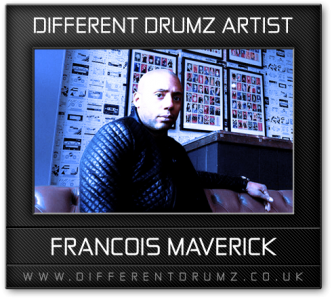 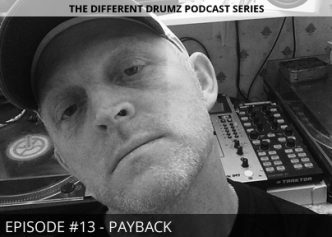 Episode 13 of The Different Drumz Podcast Series featuring exclusive mix and interview from Payback (Liquid Drops / Sheer Velocity / Soul Deep / Smooth N Groove / Exiled)! 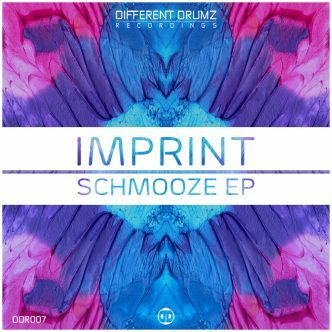 The next injection of audio delights from Different Drumz Recordings sees the introduction of yet another new talented artist to the family ‘Imprint‘ with a solid 4 track EP … This is the ‘Schmooze EP’! 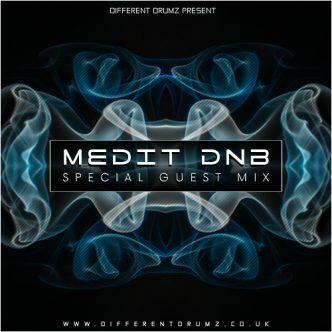 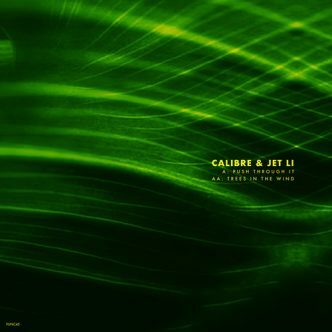 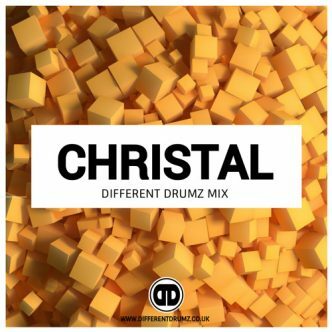 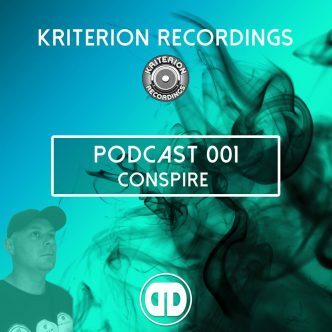 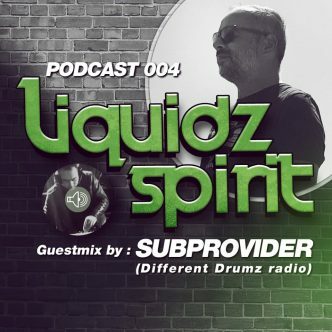 Our friends at Liquidz Spirit have just released episode 4 of their podcast series with a lush liquid mix from Different Drumz very own Sub Provider that is well worth checking out and is sure to delight all lovers of deep and soulful drum and bass!